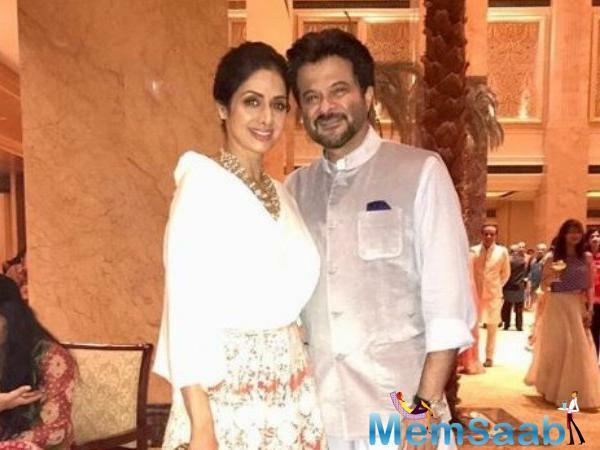 Seasoned Bollywood actors Anil Kapoor and Jeetendra recently appeared on the show Dance Plus for a special episode, which was a tribute to Sridevi. 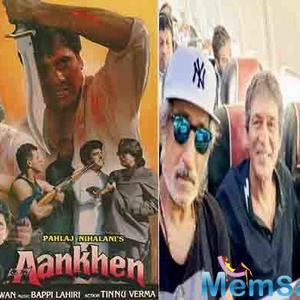 Both Anil and Jeetendra have done innumerable films with the late actress, who passed away earlier this year in Dubai. From Himmatwala, Tohfa, Suhaagan, Mawaali to Ghar Sansar, Jeetendra and Sridevi’s movies ruled the ‘80s while Anil Kapoor and Sridevi were a dominant pair as well, both in the ‘80s and the ‘90s with movies like Mr. India, Lamhe, Chaalbaaz, Judaai and others. 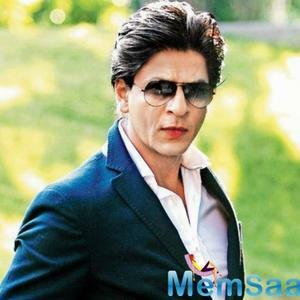 Anil also became Sridevi’s brother-in-law after the legendary actress married Anil’s elder brother Boney Kapoor on June 2, 1996. 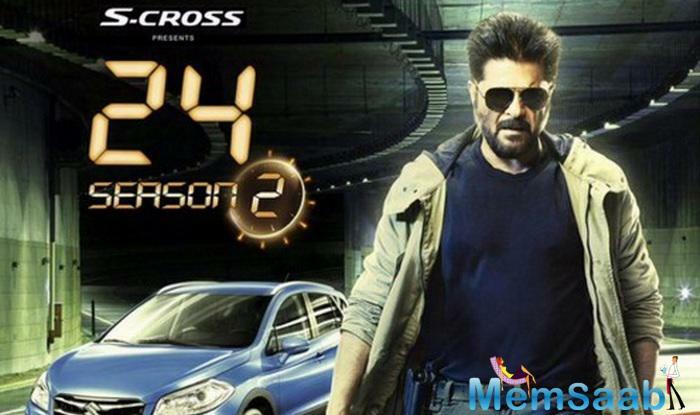 During the show last evening, Anil revealed a number of fond memories of her late sister-in-law, including the fact that he would touch her feet every time they met. 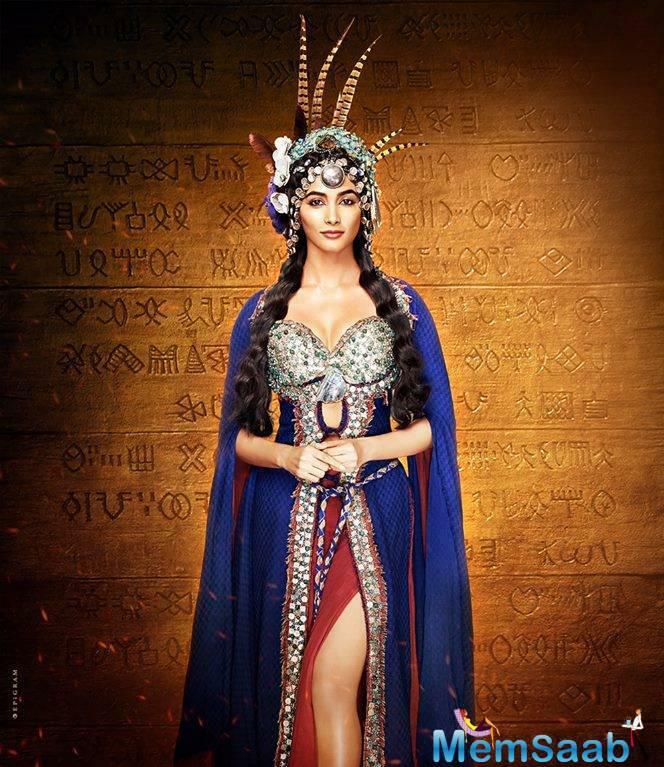 The Race 3 actor candidly recalled that Sridevi would feel awkward every time he did that. Unfortunately for the Kapoor family, the Bollywood legend passed away on February 24 after accidentally drowing in her hotel bathtub. 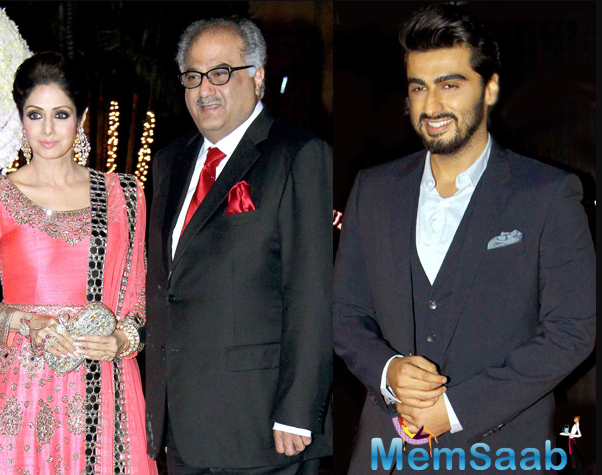 The actress was in the UAE to attend the wedding of her extended family member, Mohit Marwah. On her 55th birth anniversary earlier this year, Anil had revealed that he and his wife Sunita miss her a lot and remember fond memories of her almost every day. In fact, according to Anil, his wife and Sridevi were really close and her passing hit Sunita quite a bit. 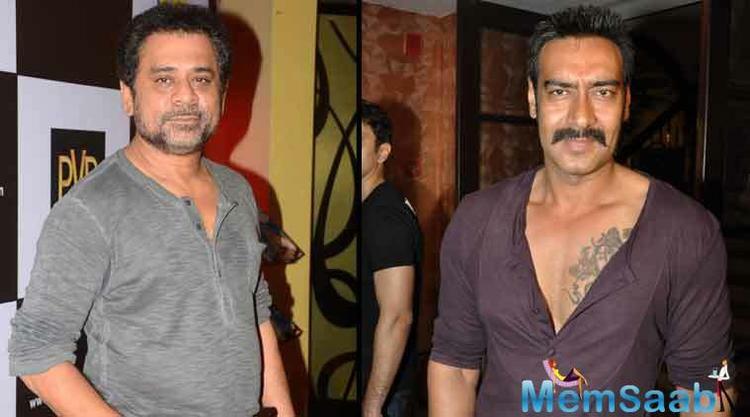 Anees Bazmee revealed why he hasn’t worked with Ajay Devgn or made a thriller in years? 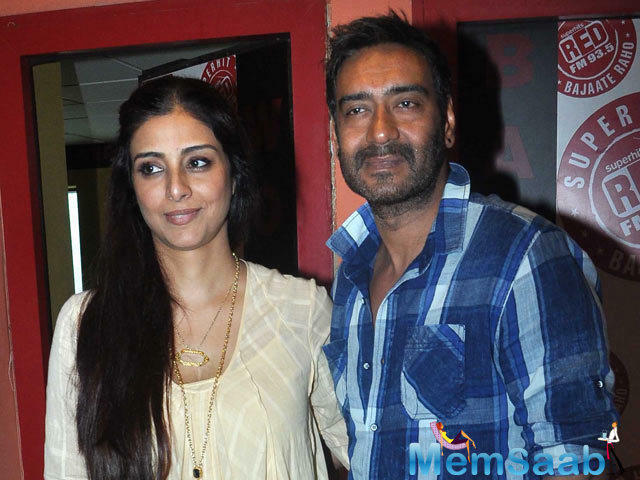 Tabu revealed: Ajay is the reason why she is single till today.